OnBuy.com's study said marketers are the most romantic. Do you demand a recount? 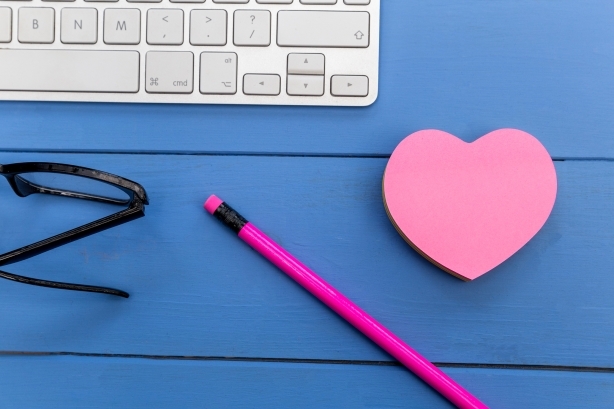 Marketers are more romantic than PR pros. Or so says a study by online marketplace OnBuy.com, which found that 78% of people in marketing and sales did something special with their partner on Valentine’s Day, compared with only 65% of those in media, PR, and, comms. Do you demand a recount, or is this a fair assessment? Are marketers more romantic than PR pros?